NuoDB today announced the opening of its Europe, Middle East and Africa (EMEA) development centre in Dublin, and a new office in Belfast. This software development centre will also provide support services to its existing customer-base and be the hub for other NuoDB employees in the Netherlands, Italy, Bulgaria and Belarus. The centre will be led by EMEA Engineering Director Martin Gallwey. Prior to joining NuoDB, Gallwey led back-end development at Corvil. 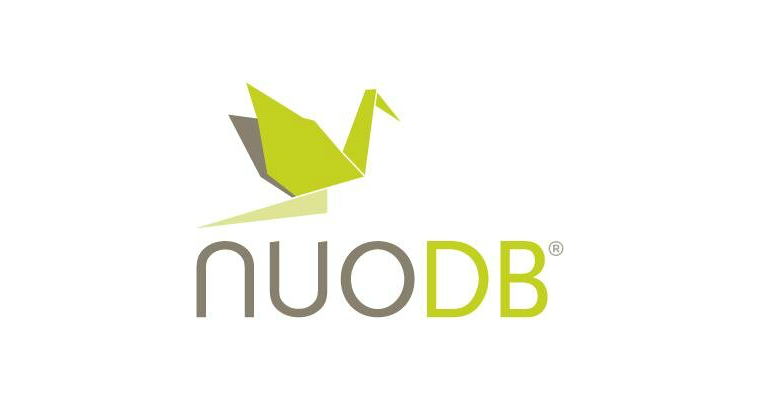 NuoDB was launched in 2010 by database architect Jim Starkey and CEO Barry Morris to deliver a scale-out SQL database management system designed for global operations.